Landlords leaving the buy to let market could result in property prices falling further in London and parts of the South East during 2018, while Yorkshire and the North West are the next boom areas, according to latest forecast. The tail end of 2017 has seen the number of rental properties on the market shrink, says the housing market report from property website Home.co.uk, suggesting that increasing pressures in the buy to let market is causing landlords to cash in on their investments. Between November 2017 and November 2016 the number of new sales instructions jumped by 11% across the UK, while at the same time the supply of rental properties fell by 16%. This increase in supply is set to continue throughout 2018, says the report which will put considerable downward pressure on house prices next year and London and the South East are particularly vulnerable as they have already seen price falls during 2017. Prices in Greater London slid for a fifth consecutive month in December, by 0.3% compared to November and a year on year decline of 1%. In the South East prices fell by 1.4% between November and December and the annual change is now 2.3%, less than the England and Wales average of 2.6%. In contrast, 2018 looks more positive for sellers in Yorkshire and the North West, two areas which Home.co.uk believes will become the leading regions for price growth towards the end of next year after seeing prices rise by 4.4% and 4.7% respectively during 2017. 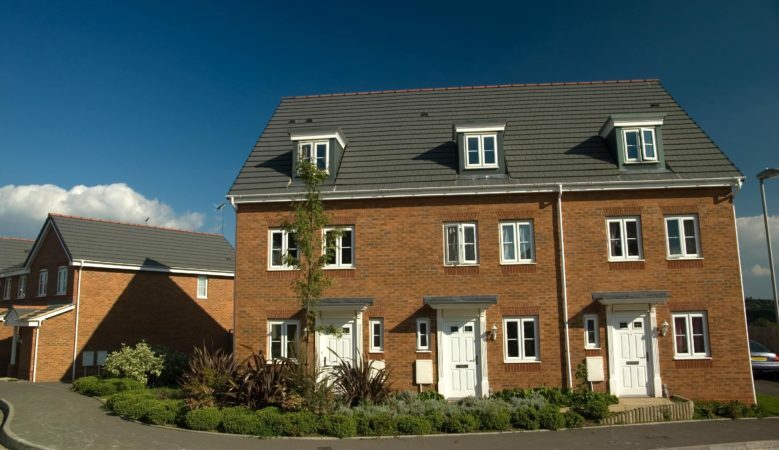 The report says that a key reason is that private rental landlords in these areas enjoy some of the highest yields in the country, which means property is in demand from both buy to let landlords coming into the market and existing landlords keen to continue investing. Prices in the West Midlands are also set to continue to rise due to interest from buyers looking for an investment. Asking prices in this region increased by 6% in 2017 with further increases likely into next year. The private rented sector now accounts for around a fifth of residential property ownership, which makes it one of the most significant drivers of change in the property market but as well as low rental yields in parts of the country, landlords are also facing further regulatory and financial pressures. In September the Government announced that all landlords will have to become members of an ombudsman scheme, to deal with issues such as potential disputes with tenants and tax changes for buy to let investments saw the beginning of the removal to mortgage interest relief tax. ‘Any sort of buy to let exit will tip the market to the downside and the UK Government should be monitoring the situation very carefully because such a change to the housing market could affect the wider national economic interest, especially post-Brexit,’ said Home.co.uk director Doug Shephard. ‘If landlords are forced to sell up, all property prices will be driven down, leaving the first time home owner in negative equity and mortgage liquidity hard to find for first time buyers. Surely not something the Government would wish upon the housing market in 2018,’ he added.